Teclast X89 Tablet Review . Teclast X89 Kindow Honest Review : The best Dual Os Tablet ? 1 Teclast X89 Kindow Honest Review : The best Dual Os Tablet ? 1.1 Review Of Teclast X89 Kindow . Review Of Teclast X89 Kindow . Finding a Good tablet is really difficult because now a days there is wide variety available of smartphones and tablets in the market . So today we are here with the review of Teclast X89 Kindow Tablet . 99rs Namotel Achhe Din Android review . Teclast X89 Kindow uses a Intel Baytrail chipset and the processor is clocked between 1.3 GHz to 1.8GHz for two different variants with such hardware reading books in Teclast X89 Kindow will not be problem .Not only books but you can also play heavy games without any lag problem. Teclast X89 Kindow software has really impressed us you have the option to choose between Android operating system and window operating system. Teclast X89 Kindow uses a 7.5 inches capacitive , Ips touch screen. Teclast X89 Kindow screen comes with a resolution of 1440×1080 and a high pixel density. Teclast X89 Kindow packs two camera units one at the front and Second at the back end . Primary camera used in Teclast X89 Kindow is 2Mp and the secondary used in this is 0.3 Mp and you can even record video in Teclast X89 Kindow. Coming to the internal memory it uses a 32 Gb onboard storage which is pretty sufficient. Teclast X89 is powered by a 3500mAH battery which will help the device to last long for around 1 day of moderate usage .So you dnt have to worry about charging it every second. 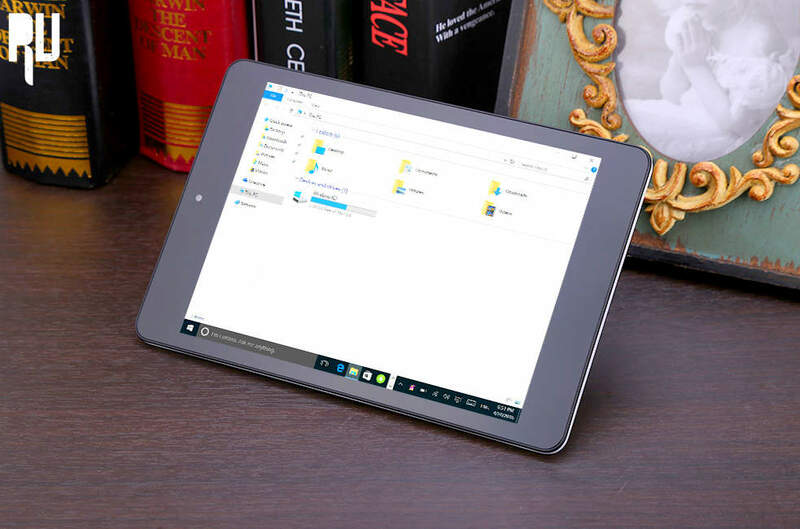 Teclast X89 is a worth buying tablet For those who want to Enjoy 2 operating systems on one device and also for those who love to read stories and books. From the hardware to battery every thing is picture perfect. So this was our review of Teclast X89 and we hope you liked our Teclast X89 honest review.